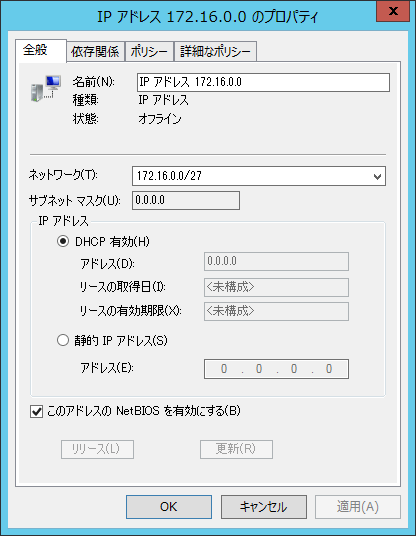 Enables users to set the subnet to 255.255.255.255 for the IPv4 resource of a cluster. 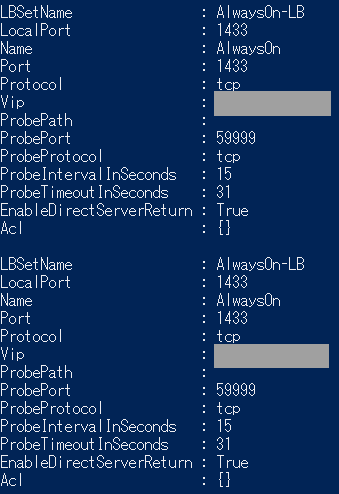 Fixes an issue in which the Resource Hosting Subsystem (RHS) process is not cleaned up when an IP resource failure occurs. 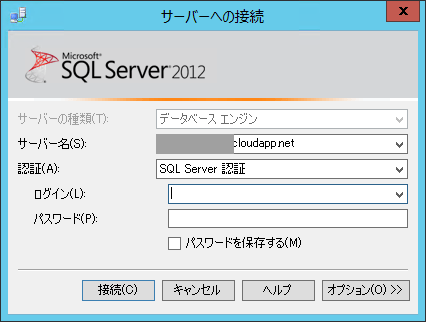 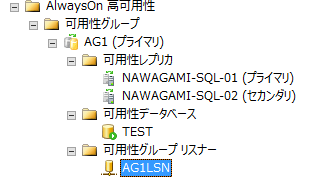 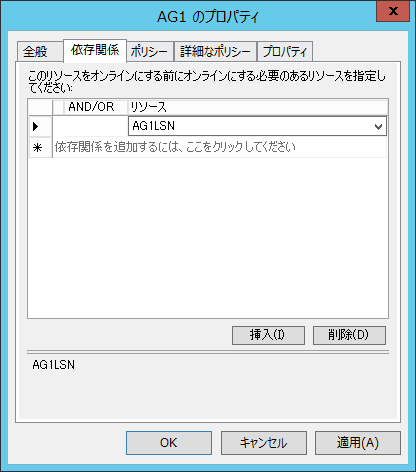 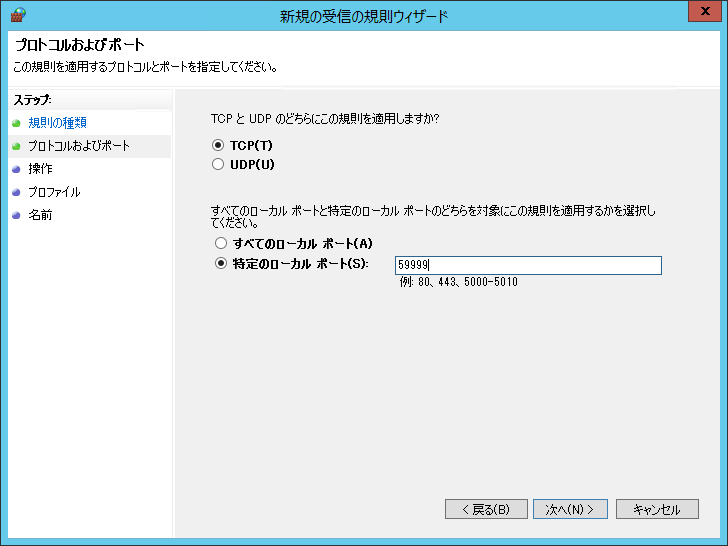 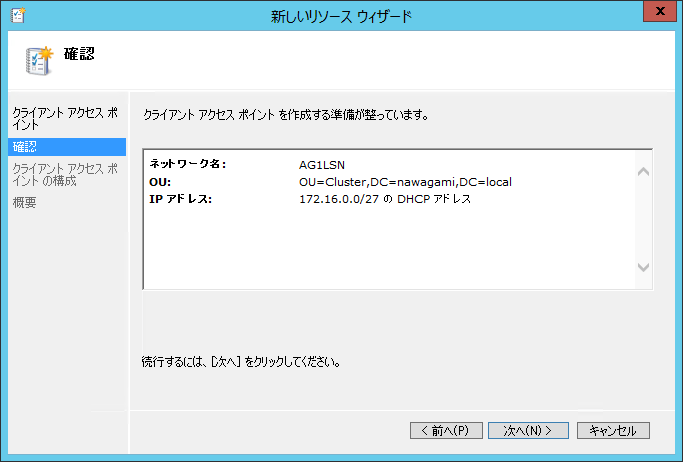 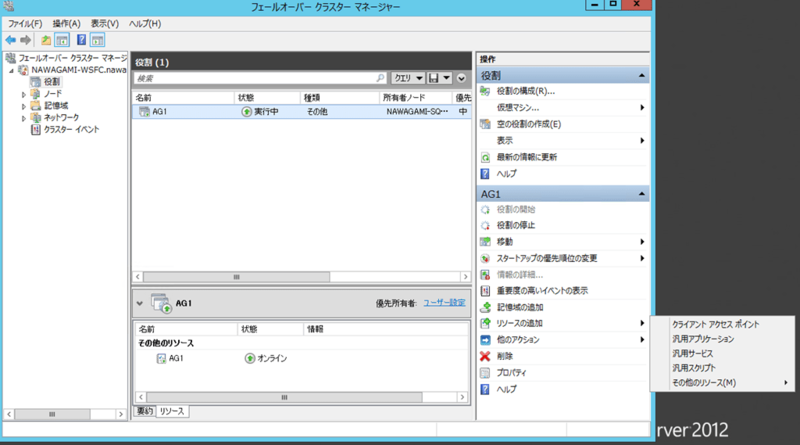 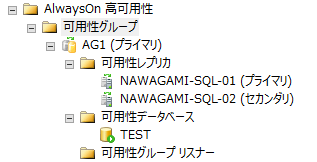 $ClusterNetworkName = "クラスター ネットワーク 1"
$IPResourceName = "IP アドレス 172.16.0.0"
$CloudServiceIP = "<SQL Server のクラウドサービスのIP>"
Subscribe to comments with RSS or TrackBack to 'Availability Group Listener in Windows Azure の設定'.